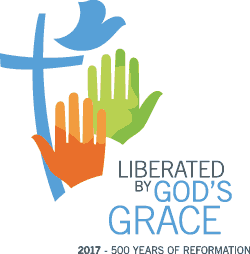 The commemoration of the 500th anniversary of the Reformation in 2017 provides the opportunity to highlight the special significance of the Bible for the vitality of the Church and the life of every Christian. This study document emphasizes that the heart of the Bible is its salvific message. The gospel is “the power of God for salvation” (Rom 1:16). The whole Bible is to be interpreted in light of the message that brings life. Today, the Bible is read in hugely diverse cultural, political, economic and religious contexts. 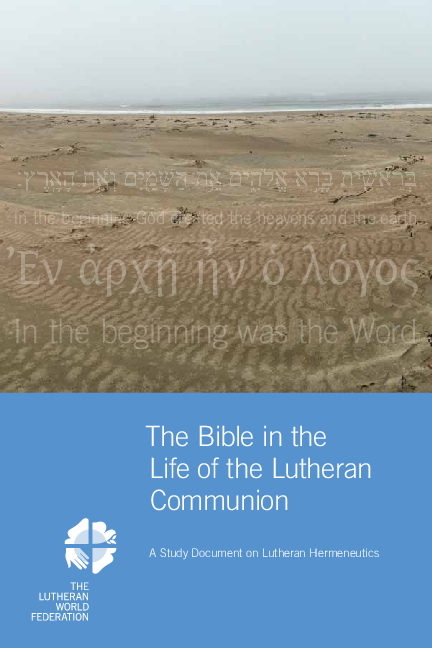 Therefore the document engages with the question how Lutheran churches in such varied contexts can reach a shared and mutual understanding regarding their reading and interpretation of biblical texts. The study text emphasizes the importance of theological education in order to prepare pastors, teachers and leaders effectively to interpret Scripture.